While the Kia Telluride continues suffering some leaks (Kia has not decided to showcase yet), and during the event of the Kia Proceed, we have the opportunity to talk with some Kia Motors Europe executives and confirmed the bad news. 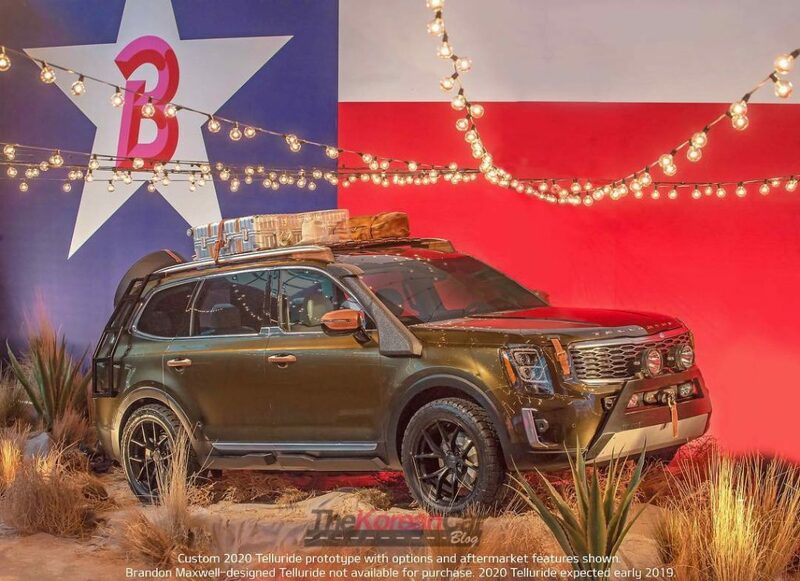 Kia Motors America’s largest and most refined SUV – the all-new 2020 Telluride – made its first public appearance a week ago at fashion designer Brandon Maxwell’s New York Fashion Week show. 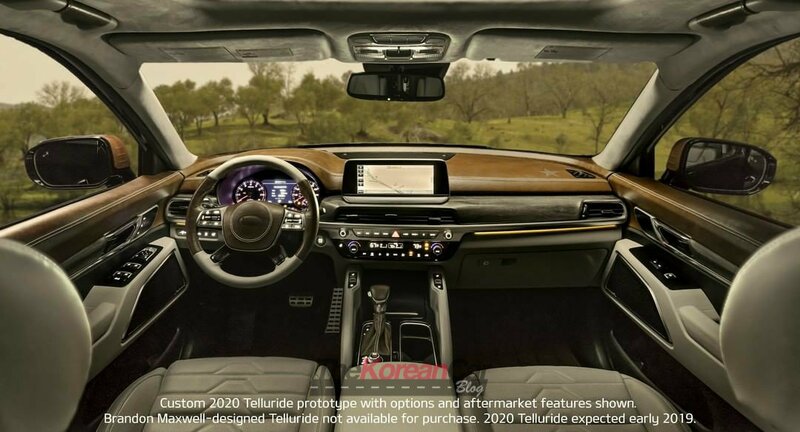 Since the concept made its appearance at the 2016 Detroit Motor Show, rumours started to bet if this model will be only available at the US-market or also overseas. Speaking with Emilio Herrera, Chief Operating Officer for Kia Motors Europe, he confirmed us that Kia’s bigger SUV won’t be available in Europe, and this makes sense. Despite the SUV sales growth in every country around the world, a V6-petrol powered 5-meter longer big SUV like the Telluride is not the most demanded SUV in Europe, the Sorento SUV it’s already considered very big here.